The Wandering Earth 流浪地球 continues to soar as it passes 2 billion yuan in the box office. With the movie easily rising to blockbuster status, curiosity builds around the making of the movie. While Wu Jing is a household name, Qu Chuxiao who plays the main protagonist is an up and coming actor. With only a handful of projects to his name, Qu Chuxiao has turned heads with his acting even as supporting characters in Ruyi's Royal Love in the Palace and Rule the World. He left an even bigger impression in the wuxia drama Bloody Romance. 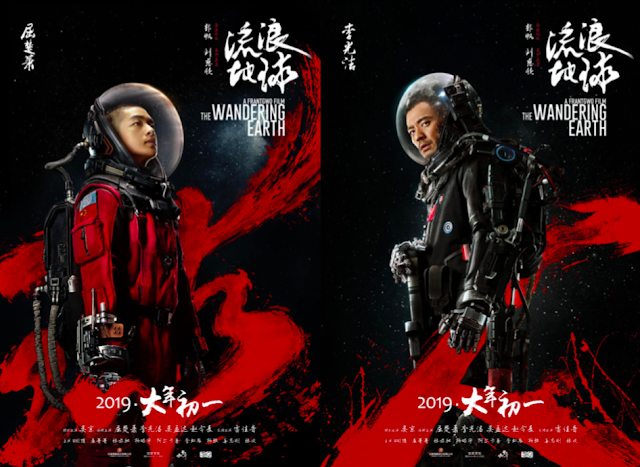 In The Wandering Earth, Qu Chuxiao plays Liu Qi, a member of the rescue team and Wu Jing's son. Zhang Ning, a producer in the Chinese film industry, reveals that he found Qu Chuxiao completely by accident. Qu Chuxiao was filming the Qing Dynasty drama Ruyi's Royal Love in the Palace at the time. 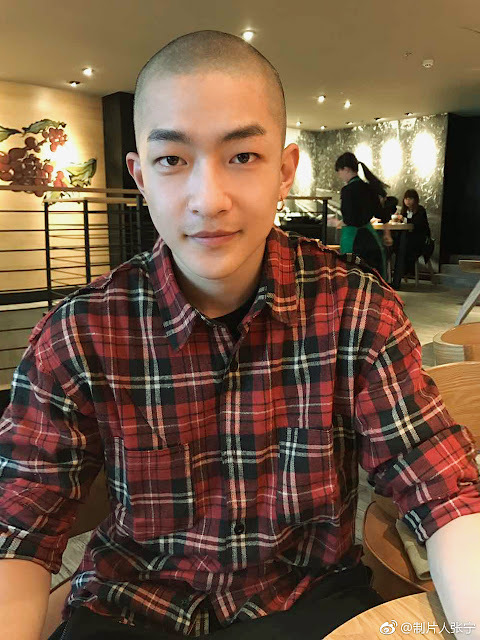 Zhang Ning met Qu Chuxiao at a coffee shop in Hengdian and asked him to take off his cap. He snapped a photo, sent it to to The Wandering Earth director Frant Guo and the rest is history. Li Guangjie who plays a soldier in the movie was also casted because of a picture. 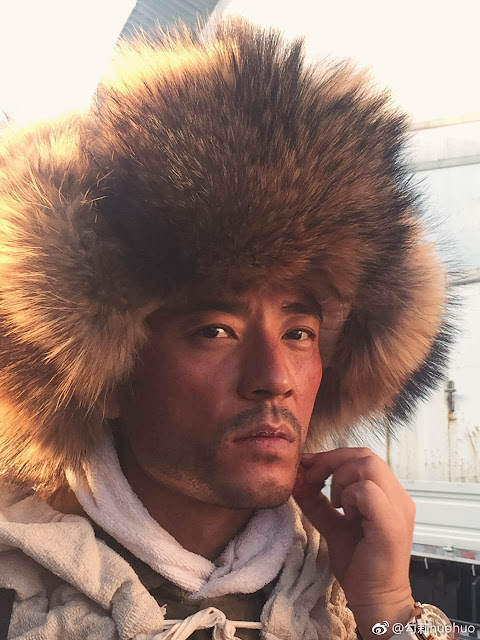 One of the producers saw a cellphone taken photo of Li Guangjie when he was in costume for the war drama Snowy Forest. The producer sent it to Frant Guo and Li Guangjie became the first person to be casted in the movie. Yes!!! He's a talented young actor, and is always honing his craft. I'm so happy for him. I am a fan of the author of this book, Liu Cixin. I read the Three Body Problem Trilogy but haven’t read this one that the film is best on. Looking forward.